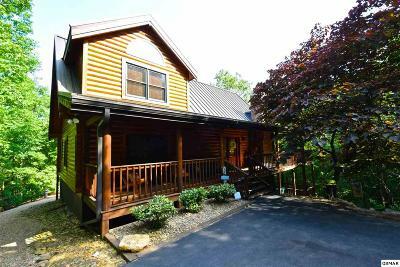 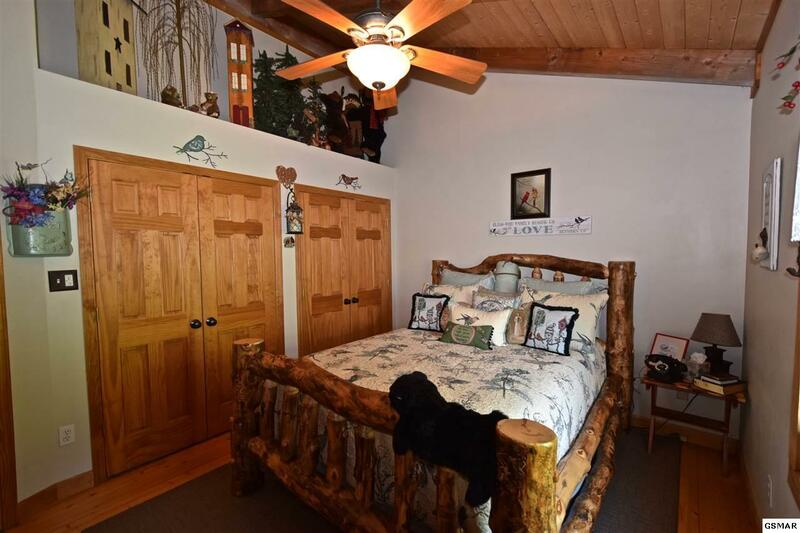 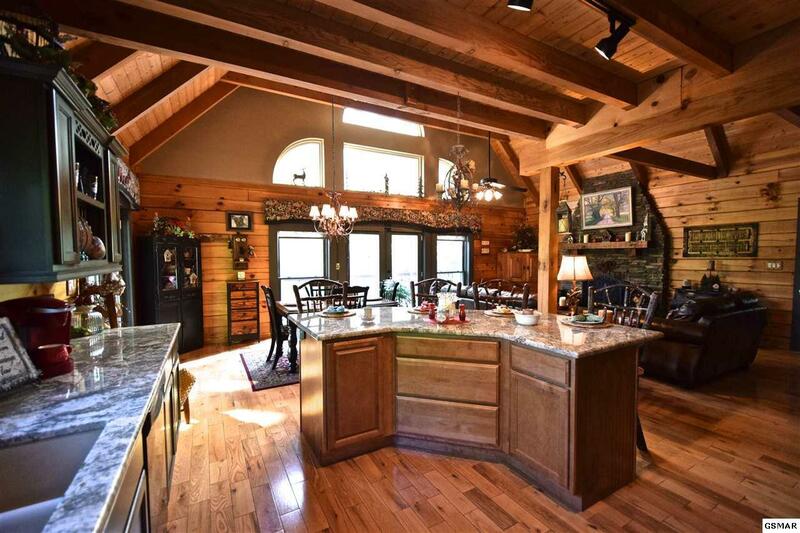 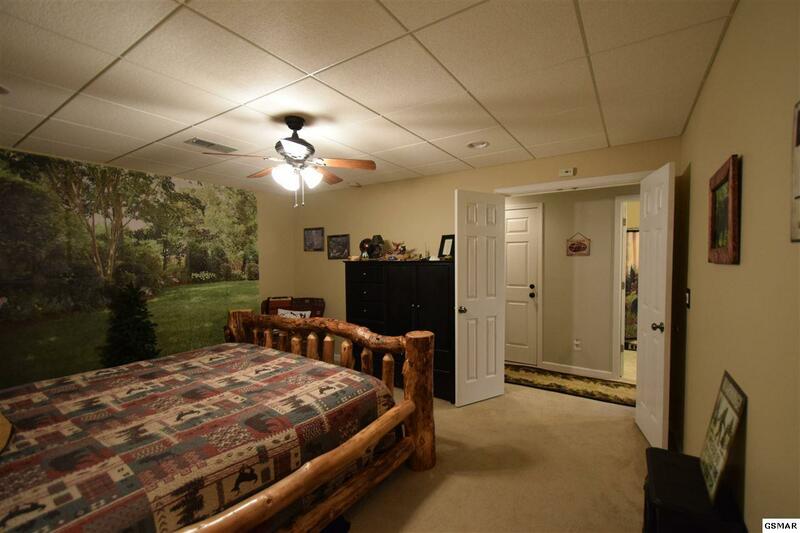 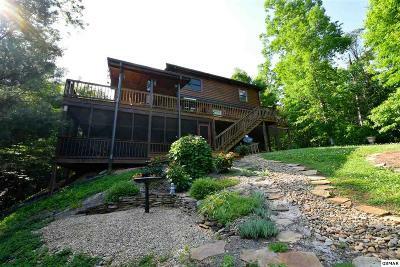 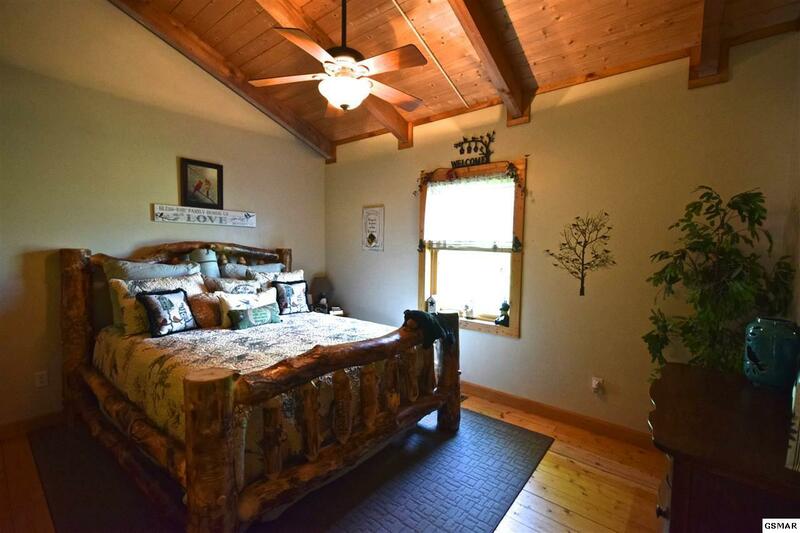 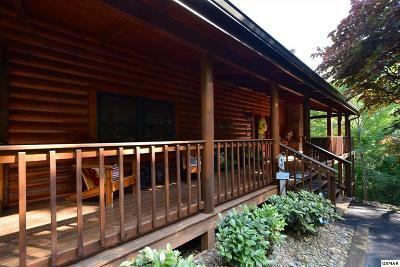 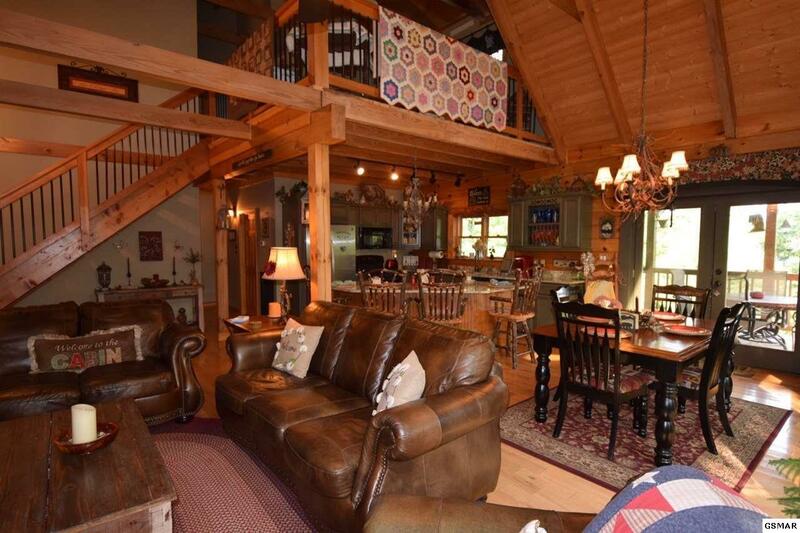 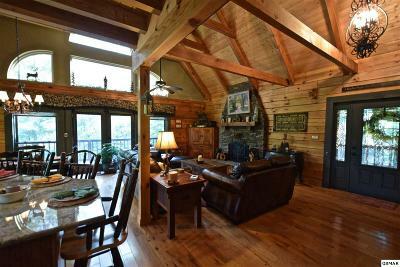 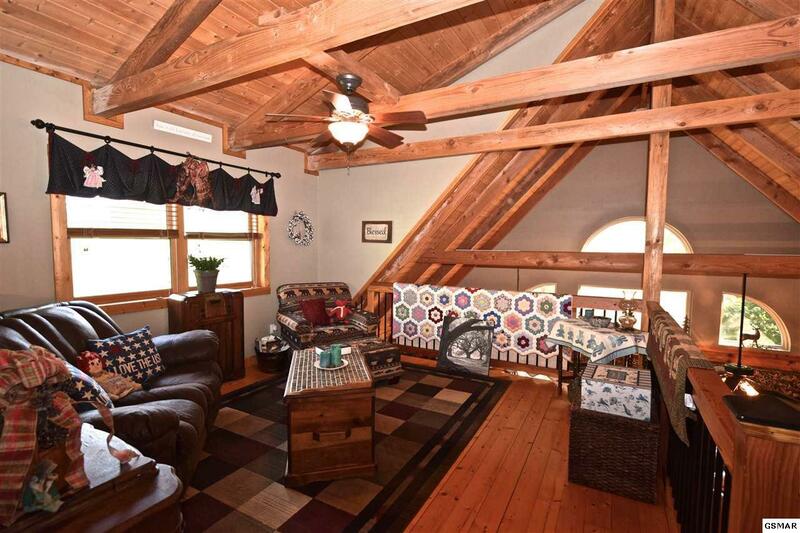 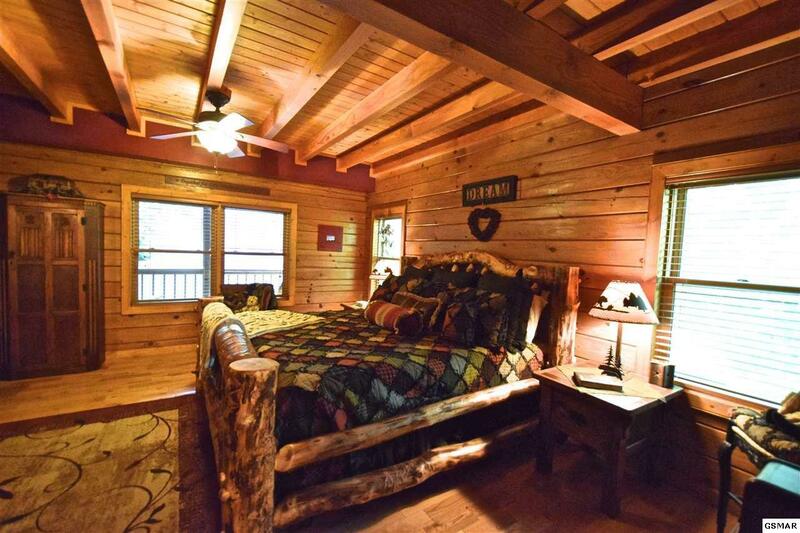 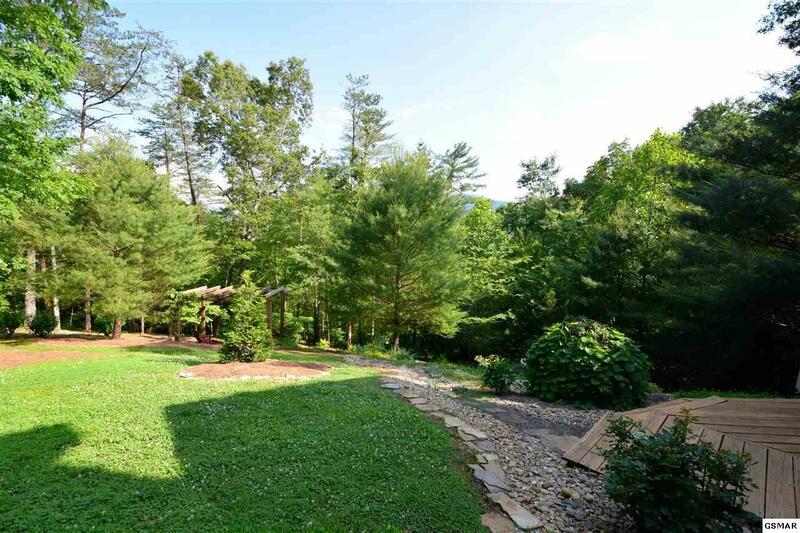 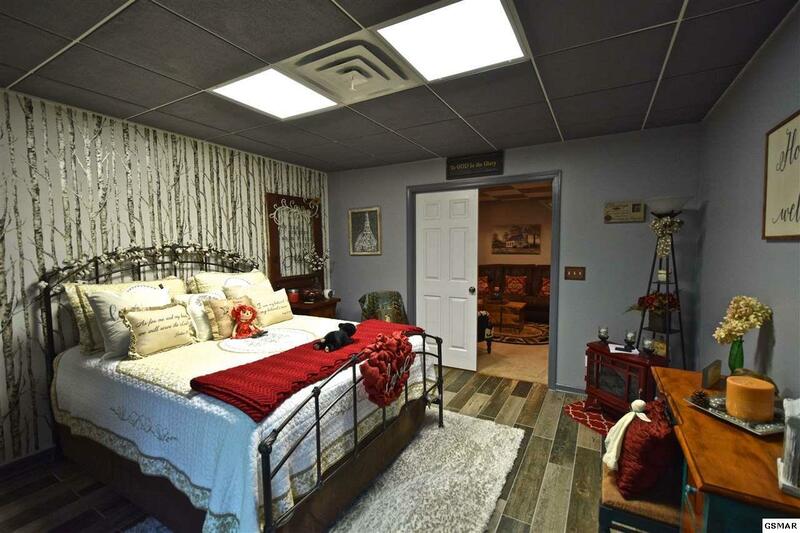 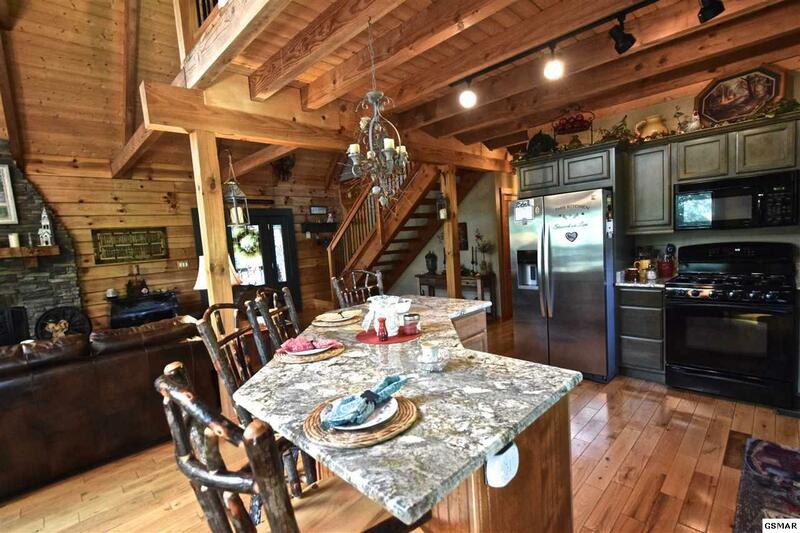 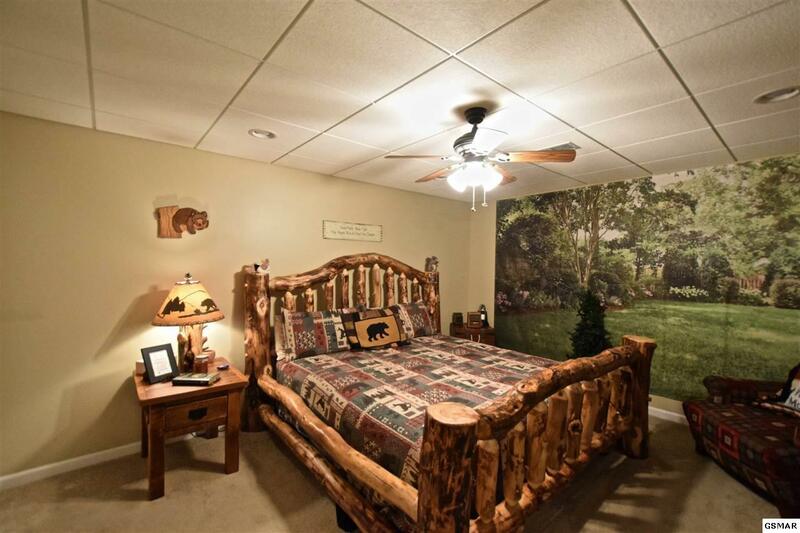 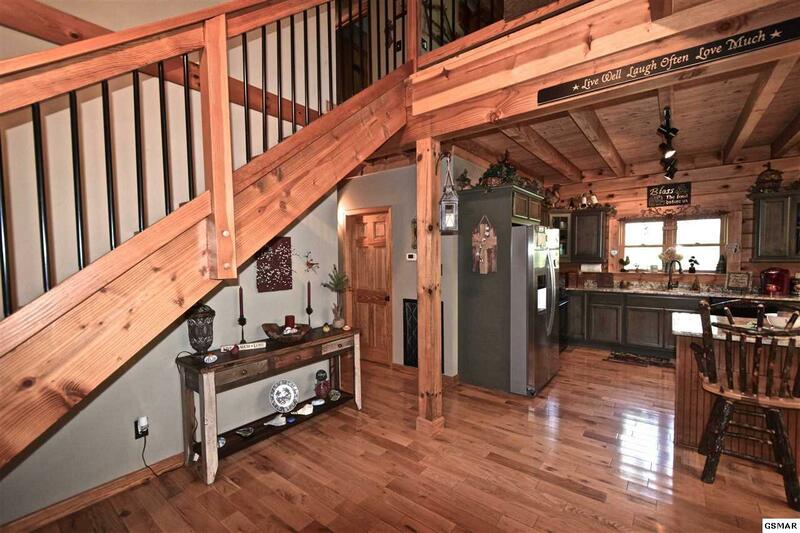 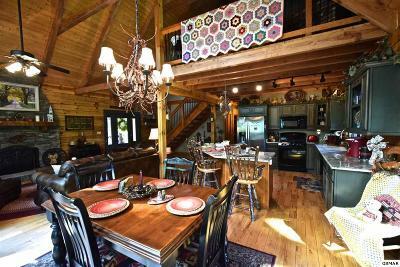 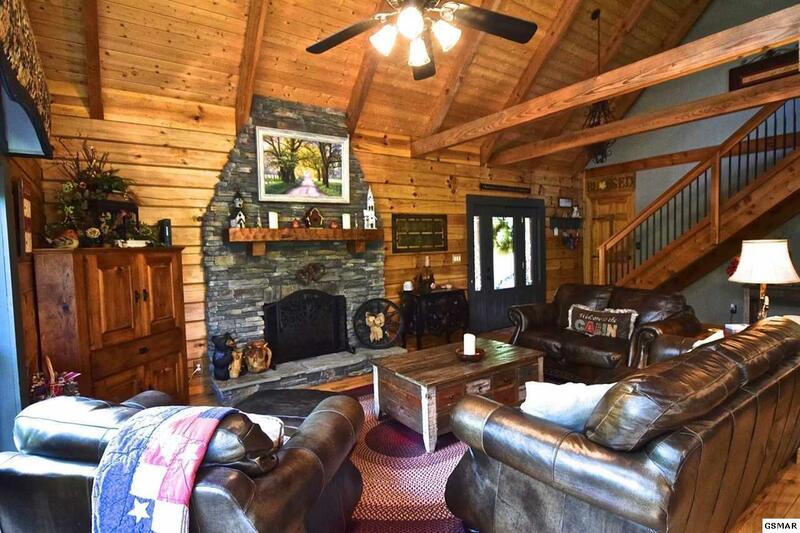 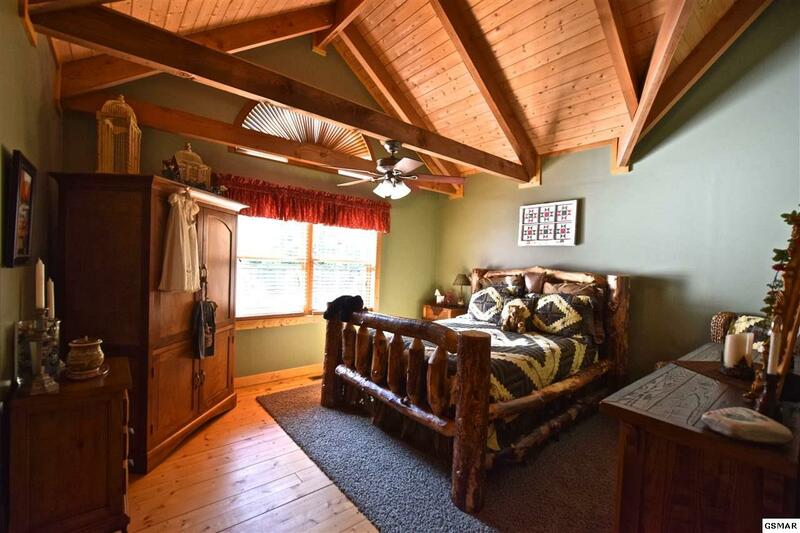 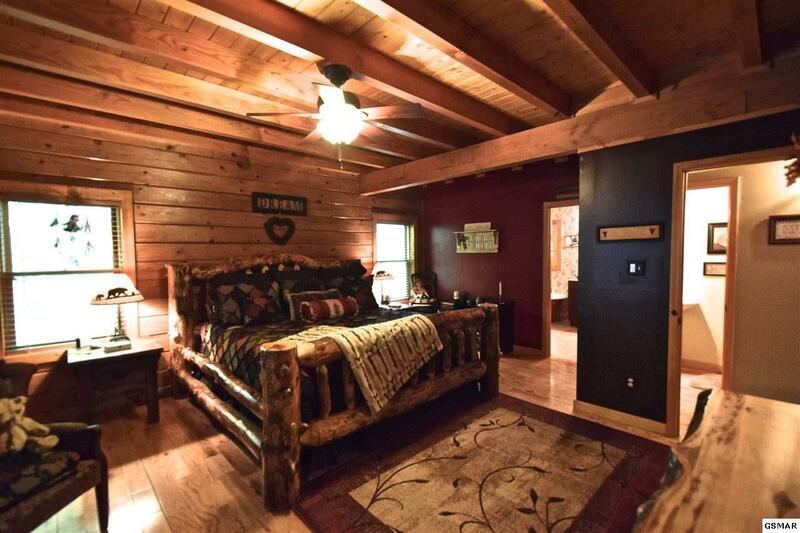 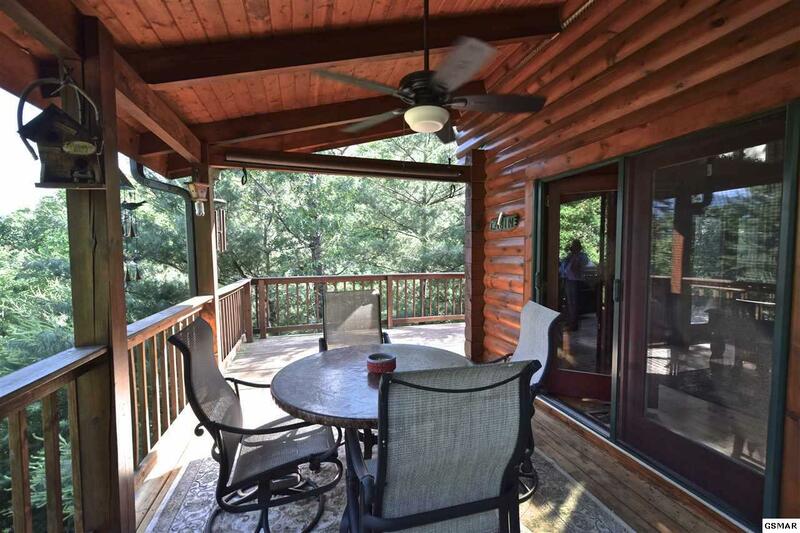 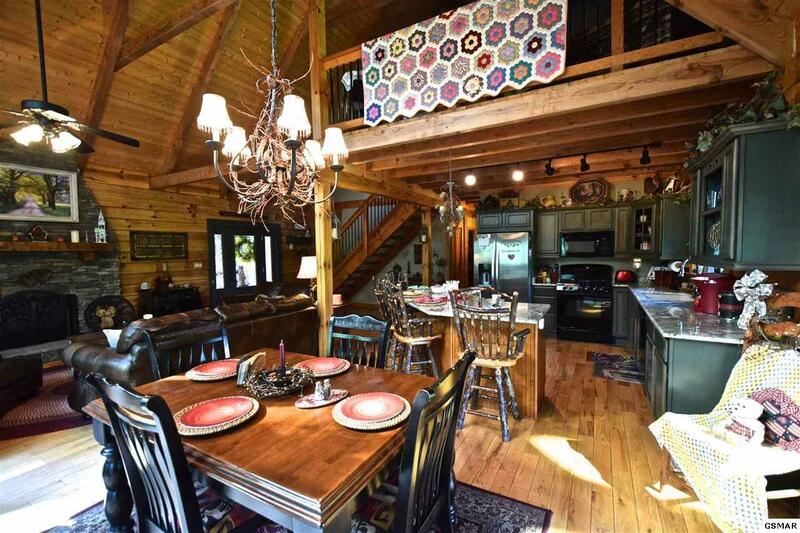 This stunning log home is privately situated on over 2 acres in the Mountain Community of Laurel Valley, in Townsend Tennessee. 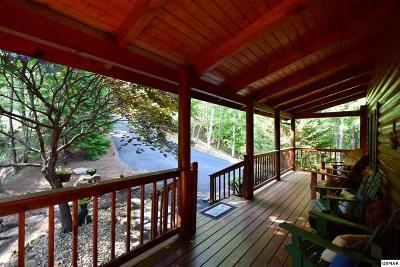 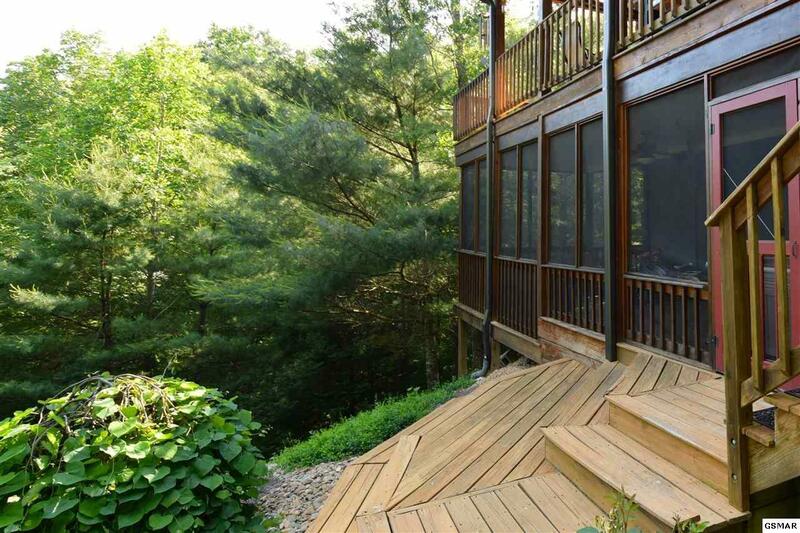 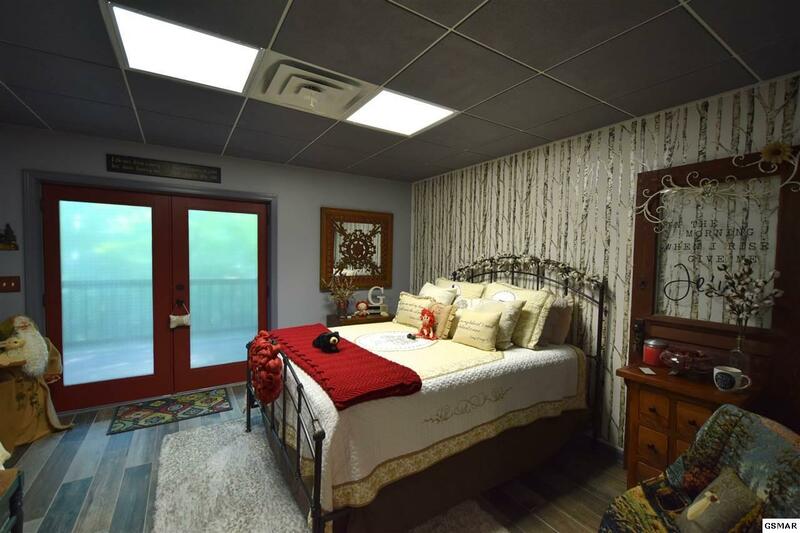 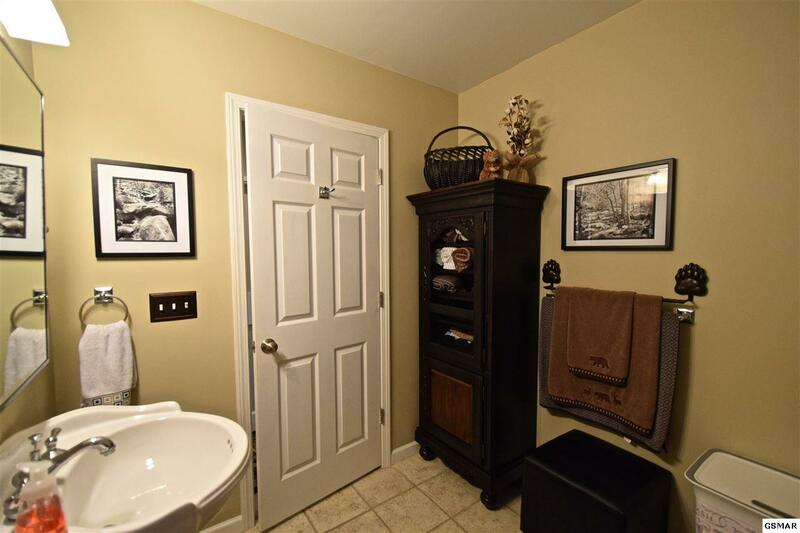 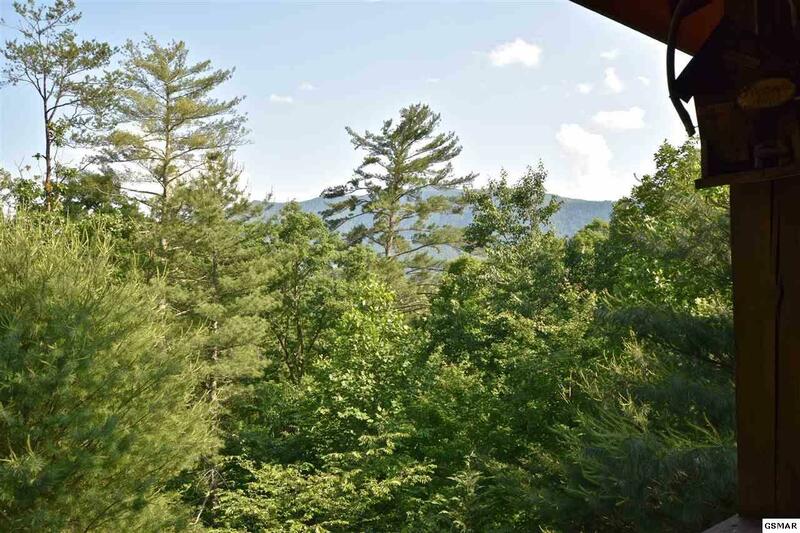 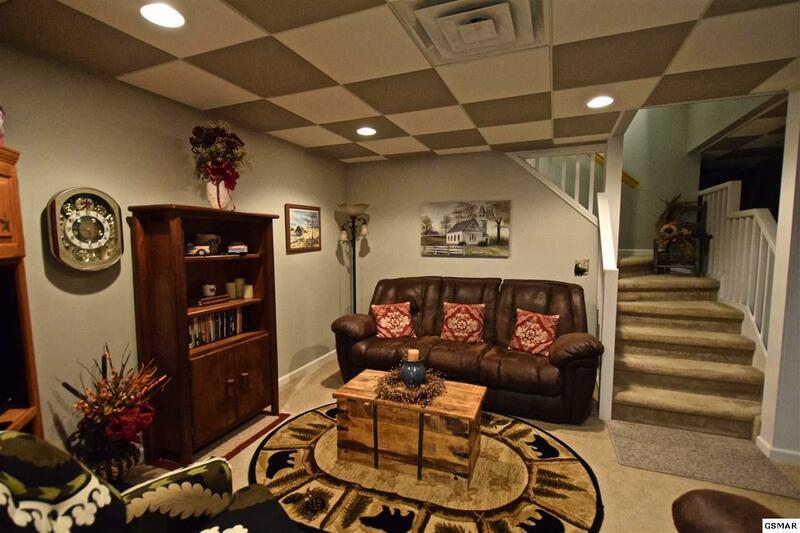 This home has an open concept floorpan with soaring ceilings, floor to ceiling stone fireplace and a wall of glass to look out onto the Smokies! 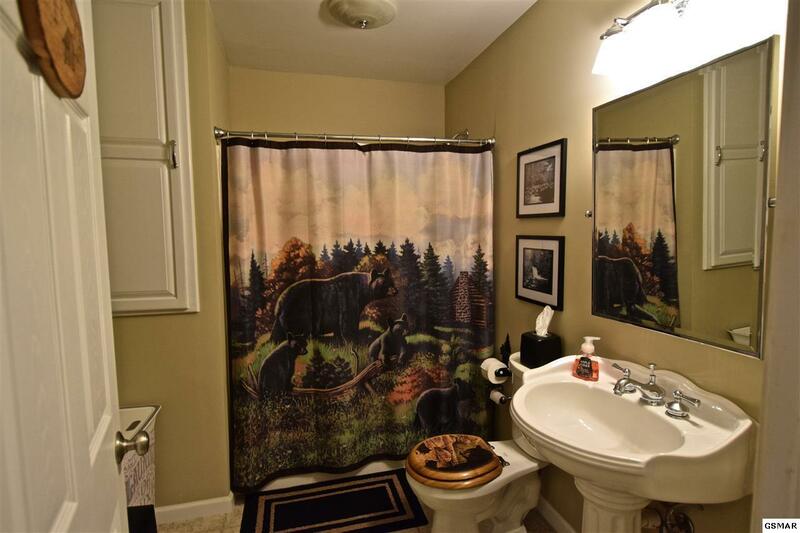 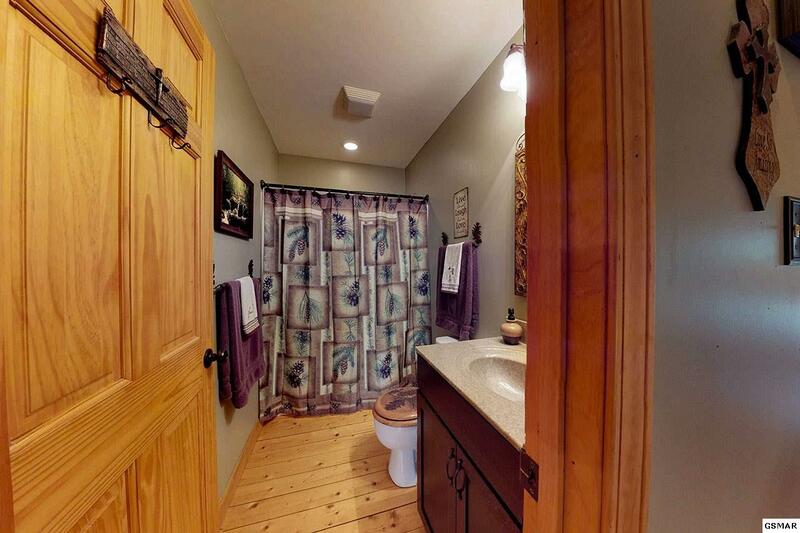 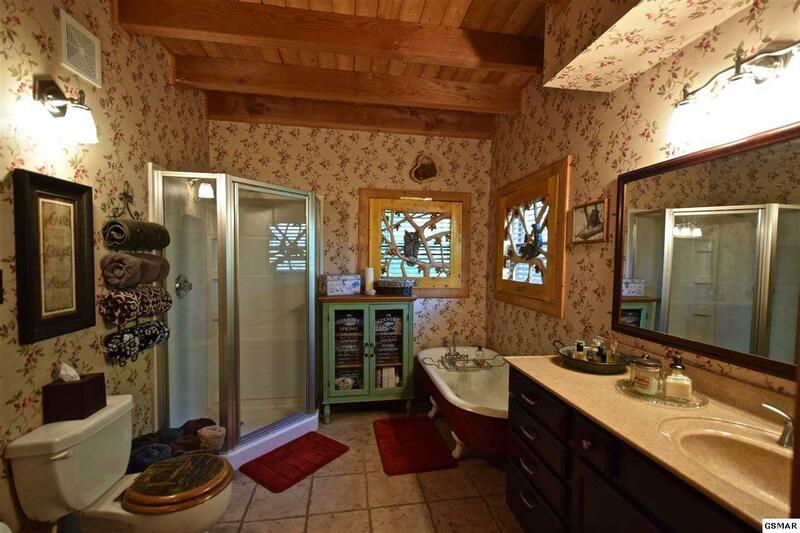 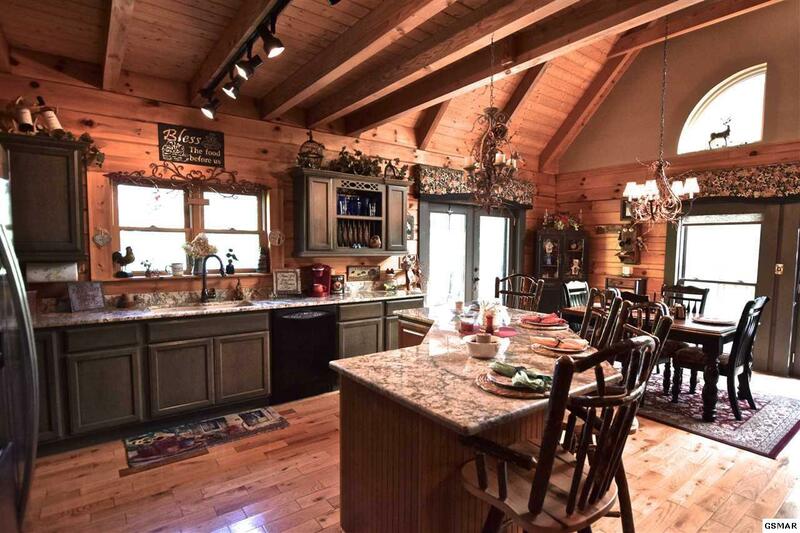 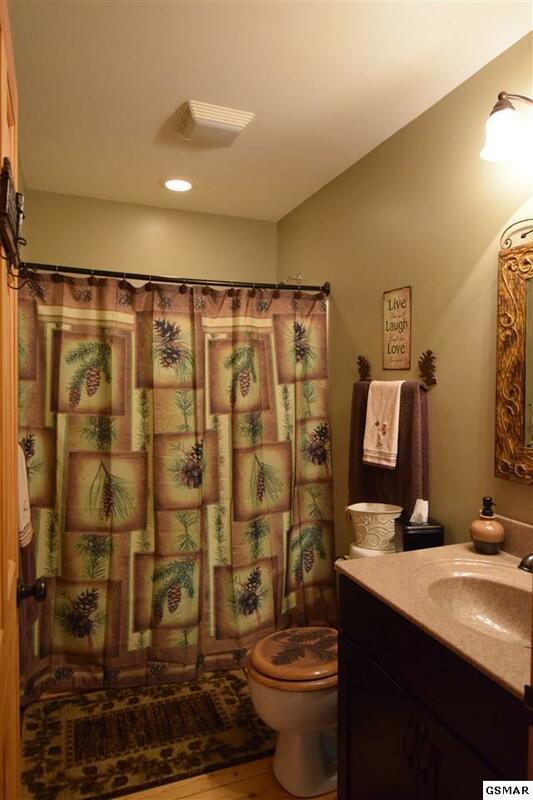 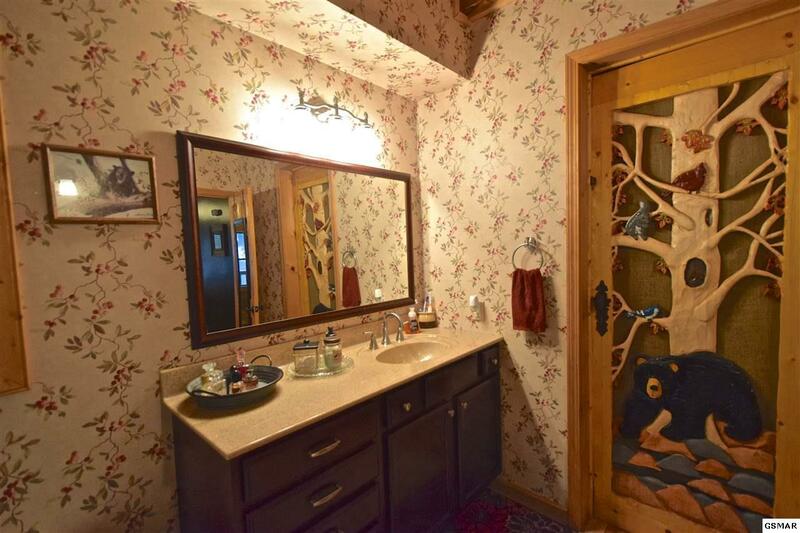 Filled with beautiful detail from the huge kitchen with tons of granite and cabinetry, to the hand carved window and door dressings that speak to the true log home character. 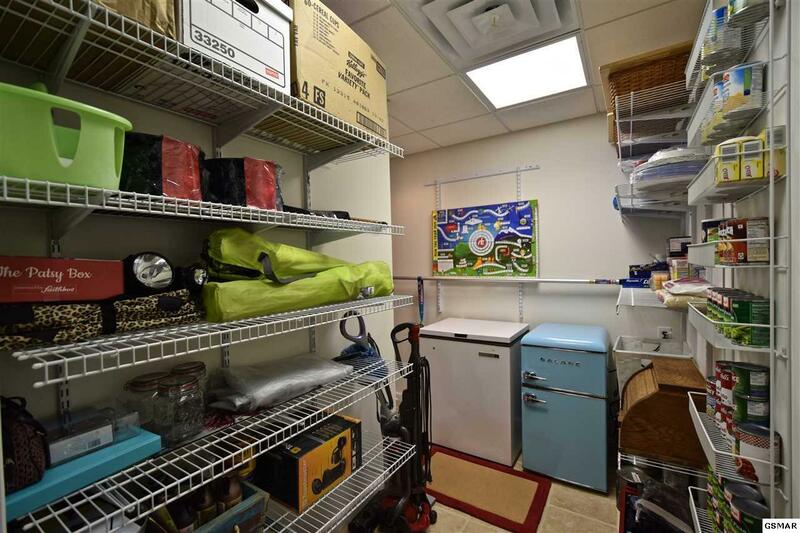 Space to spread out both indoors and out. 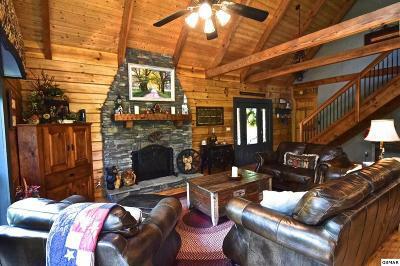 A must see home only moments from the Cades Cove entrance to the Great Smoky Mountain National Park.